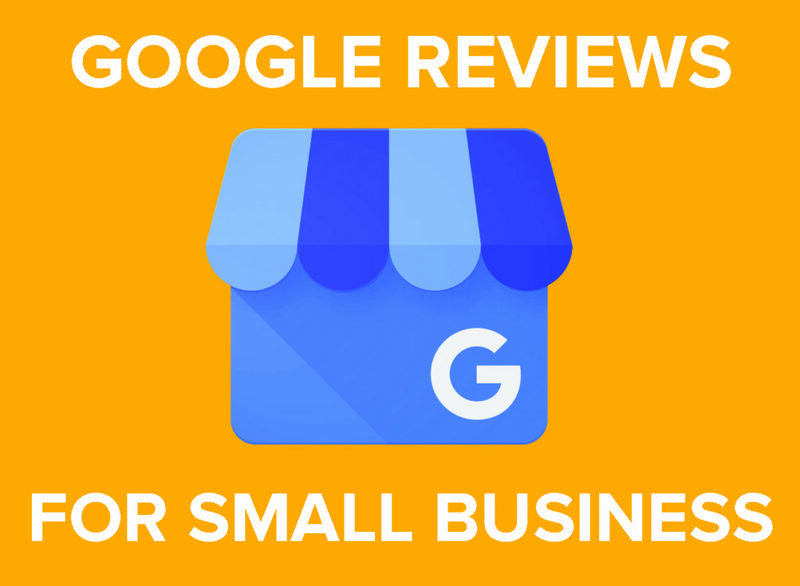 Reviews on Google are important for small local businesses. In many instances the first time a potential customer comes in contact with your business will be on Google. The #1 search engine is often the place consumers go to look up information on businesses. 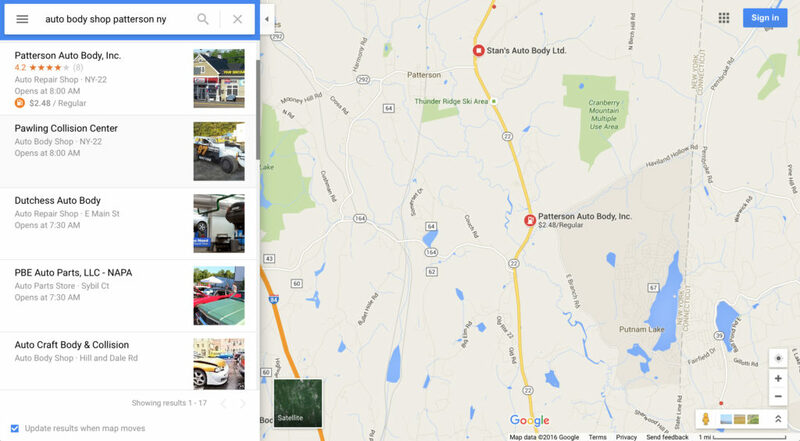 User ratings and reviews are displayed prominently on Google Searches and Google Maps. It is important that your business has reviews showing on Google. Many, if not all small businesses are concerned with SEO (search engine optimization) and how they can increase their ranking in online searches. Google, as an information company, is in the business of returning relevant search results to their users. There are many factors that go into a good SEO strategy, but one thing you can start doing right now is to get reviews to increase search relevancy and make your business more visible on Google. 1. Make sure your business is verified on Google. 2. Ask your customers to leave a review of your business. Many people like to share their experiences, modern day word of mouth takes place on the internet. Ask them for a review right after they use your service or products, it is fresh in their minds and they are more likely to leave you a better review if they do it right away. If you offer a good product or service they will be happy to leave a review for you and your business. It’s as simple as just asking. 3. Make a button on your website that links to Google Reviews. Having a “call to action” button on your website can take customers right to your review page. Make it as easy as possible for them to leave a Google review. 4. 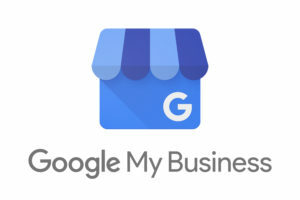 Have in-shop signage showing that you are on Google. Physical signs in your place of business can be the best way to drive people to review you on Google. Reviews should be answered. Good review deserve a “thank you” and not so good ones should be addressed in an appropriate manner. See if you can find a solution to their displeasure but make sure not to get into an argument with them on the internet for all to see. If you think a negative review was falsely posted by a competitor you can contact Google to remove it. Reviews help make your business better. Reviews in general are a great way to listen to your customers and see what you are doing well and what you can improve upon. Reviews can build trust with potential customers who may not yet know you and your business.